What are the Activities at StarOm Millenia? StarOm Millenia is a deluxe G+12 high-rise residential project located in B.T. Road, North Kolkata. 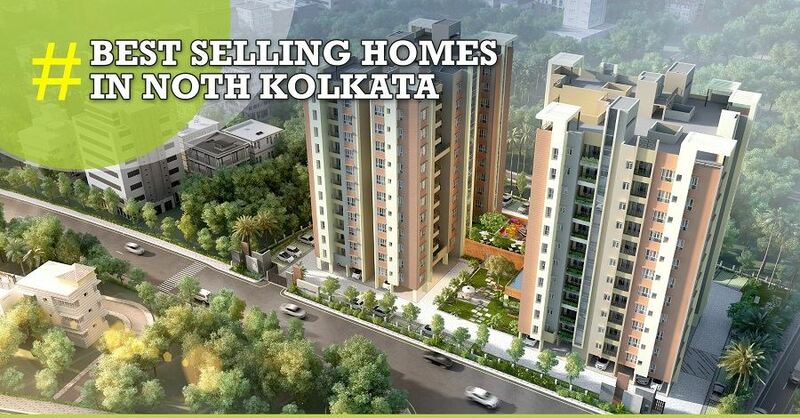 The close proximity to the Dum Dum metro and airport makes this project a particularly desirable one. The property developers have paid special emphasis on the design and architecture of the building, along with space requirements that cater to the requirements of varied customers. With this residential project, StarOm Realty hopes to create a haven where people return to relax and rejuvenate after a hard day’s work. 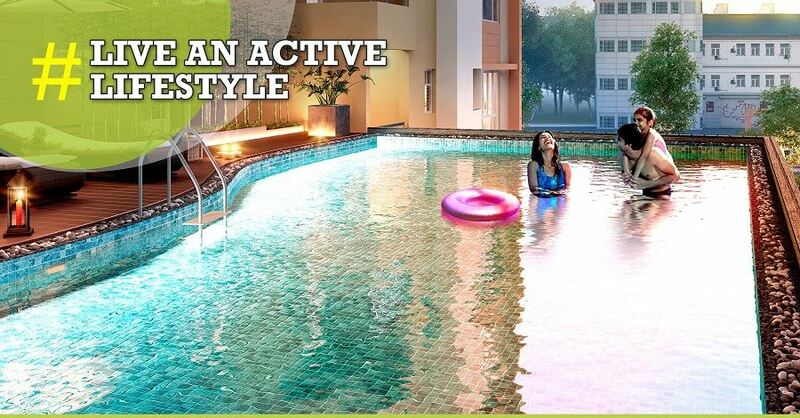 They not only offer lavishly decorated and commodious 2 and 3 BHK flats, but the flats come with fabulous amenities and facilities, such as security, parking space, landscaped garden, banquet hall and so on. That’s not all. You also get to enjoy wonderful activities – either by yourself or with your entire family. Take a look below. Swimming: For most part of the year, Kolkata stays quite hot and humid. So, you will find ample reasons to take a dip in the pool. This is one activity that you will thoroughly enjoy alone or along with your family. This is also a good exercise to stay fit and a fantastic way to bond with your children, if you have any! Badminton Court: Do you like to swing it like Prakash Padukone or Saina Nehwal? Whether you’re a pro at it or not, you simply cannot hate the sport because it is just so much fun! With a badminton court right below your home, you would definitely be tempted to try it out. Maybe get together with the other residents of the building and kick-start a badminton tournament for the kids, as well as, the adults. AC Gymnasium: Staying fit and healthy is the mantra today. You may have several different reasons to avoid going to the gym like, the gym is too far, the gym does not stay open when you are returning home, etc. However, none of your excuses will work after you stay at StarOm Millenia. You will be able to achieve great heights of fitness. Indoor Games Room: If it is raining outside or you simply don’t feel like loitering outside, you can make use of the indoor games room comprising of a snooker table. With so many activities to try out, be rest assured of never, ever getting bored. Live in StarOm Millenia for a happening life.